Eating on a budget in Thailand is easy if you know where to find the most delicious and tasty food that local Thais go to eat. A simple rule of thumb when looking for the best places to eat local Thai street food is to be observant of the locals and places around you. Sometimes when you are going from place to place, keep a look out for street vendors along Bangkok’s streets or side lanes, small run down looking shops sometimes has the best little street food vendors in Thailand which have been there for generations and off course the easiest place to find street food which is more for foreign taste would be in the busy food courts of shopping centers and malls. You can spot a popular vendor by the amount of traffic at their stall. The more popular, the longer you have to queue in line. Street food in Thailand, be it in the city or even at popular tour destinations around the country is normally the cheapest option for a full meal for most people of the working class. Not only is it cheap but also fast and ready to go which suits the average lifestyle of Thai people. There are also endless varieties of street food available in Thailand which range from the acceptable healthy range to the not so healthy range. One caution is consuming too much deep fried food which can look very tempting but be wary of the oil used for frying, which is mostly recycled oil and is not advisable for long term consumption but if just to try a few varieties would be okay but best cautioned. Enjoy the best of Thai street food in the Kingdom where eating is a passion and you can get food 24 hours a day anywhere. Thailand is one of the most interesting food paradise destinations in the world and you have everything from local to a fusion blend of western and local street foods. Instant noodles is a big hit for the average Thai and you can see its popularity from advertisements on the television to billboard advertisements and the large quantities sold at any 7-11 or supermarket in Thailand. Therefore it is no wonder that it is also sold by street vendors who provide a twist in the toppings and condiments of the very average instant noodle. An instant noodle stall can be recognized by trays of condiments such as seafood ranging from squid, prawns and fish slices to mushrooms and all types of vegetables and herbs along with packets of instant noodles. The dish is called Yum Mama and having a variety of condiments, you just ask for mixed (luam) or seafood only (talay), mushroom (hed) and vegetables (pak). The noodles are boiled till al dente and placed into a bowl with the stock that comes with the noodle, lime juice, fish sauce and some sugar. The condiments are then boiled and added into the bowl which is then all mixed up and packed for you. The noodles are quite tasty while being sour and spicy at the same time. An average serving cost THB35 which off course is even much cheaper than you going to a super market to buy the ingredients separately! Saikrok Isaan is a snack popular in the Northern regions of Thailandbut can now be seen everywhere in the country. The signature ofIsaan sausages are the aromatic spices used to cure the meat during fermentation. The meat stuffing is slightly sour and sometimes combined with rice noodles (hoon sen) in the stuffed animal intestines. The sausages are then dried before grilling over hot coals. Saikrok Isaan is another traditional Thai snack which can be found commonly at street food stalls, food courts and night markets orfloating markets in Thailand. 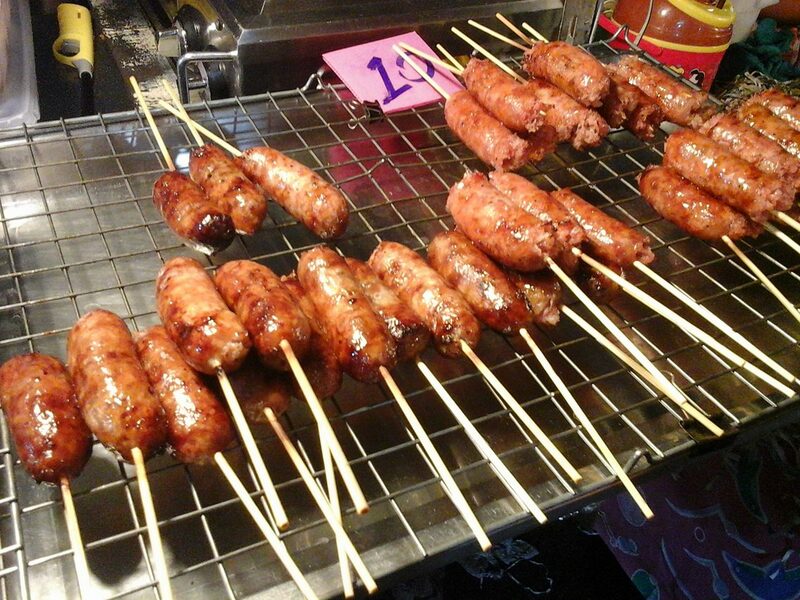 There are many varieties of Isaan sausages sold. 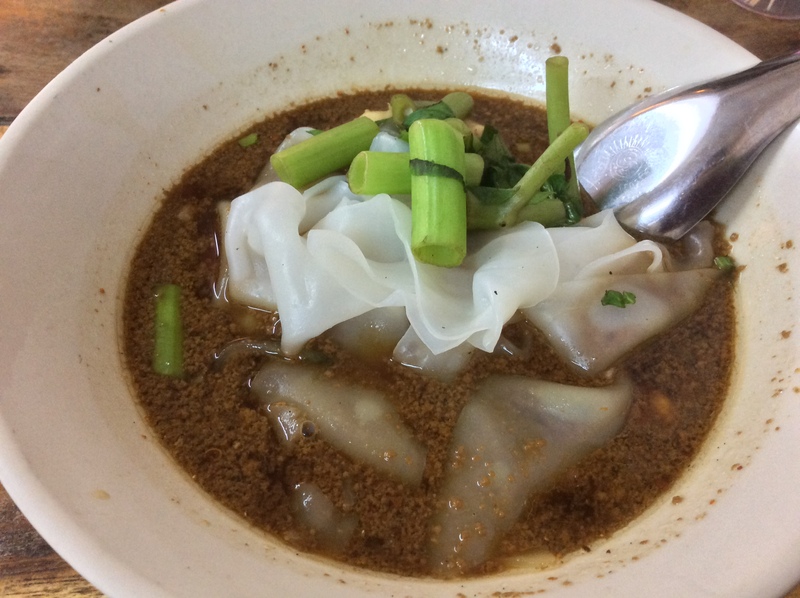 Some which are meat only, others with rice noodles inside and yet others a variety called “neam” which is a preserved sour salty sausage, and a spicy chili fish paste sausage (saikrok hor mok}. 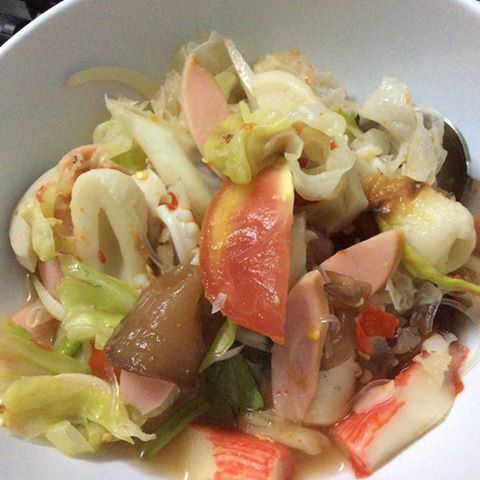 The Saikrok Isaan is normally served with raw cabbage, slices of fresh ginger and green bird’s eye chili. The sausages are sold skewered on a stick, in links as any sausages or in a roll and sliced according to how many grams you want. On the average, one stick is about THB10 and other varieties start from THB15 per stick. Rotee has its origins from other Asian countries such as India, Malaysia and now Thailand. However the method of consuming Rotee is a little different here as the Thai people have a very sweet tooth. Rotee vendors can be seen mostly with push carts that have a big flat slightly dipped frying skillet in the middle and tins of sweetened condensed milk and bunches of bananas and bottles of chocolate sauce. Unlike their Malaysian and Singapore counter parts, the dough for the rote is not as stretched in a fancy display of turning the dough but rather just spread out on a flat surface in a smaller size and fried with quite a bit of oil. 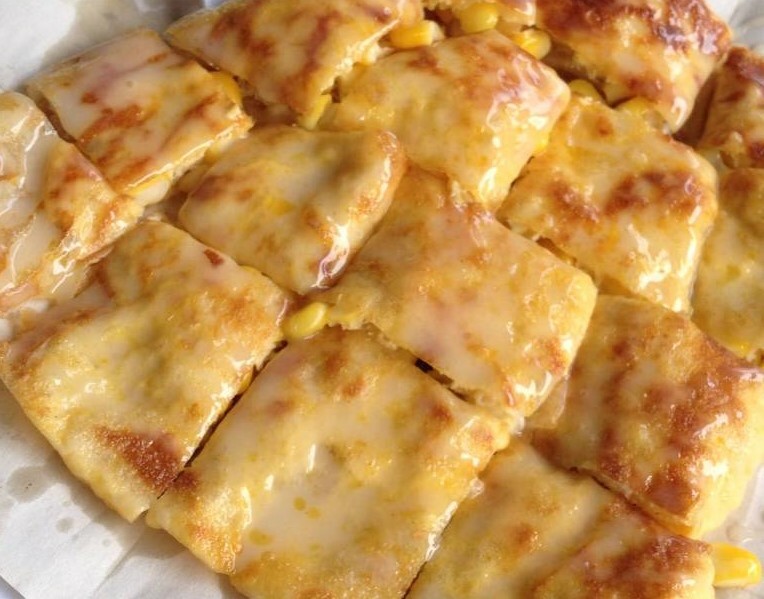 Rotee in other Asian countries use a flat pan grill and ghee or vegetable lard to lightly grill their version of rotee. You can order your Thai Rotee with condensed milk and sugar (nom nam tan) or bananas (kluay) which is then packed in a small paper roll for a take away. Rotee in a shop house also serves the same thing but they have additional curries to go with plain rotee which is chicken green curry (kaeng keaw wan kai), a sweet red chicken curry with potato (massaman kai) and alsobeef red curry (kaeng neargh). Some rotee vendors also have a rotee stuffed with meats such as minced chicken or beef called “mathaba”. The Mathaba is served with sweet pickled onions, cucumber and chili or can be eaten with one of the curries. A plain roti cost THB10 while a Mathaba cost around THB35. Most rotee vendors are of Thai Muslim origin and the best Rotee vendor is at a food court in Paradise Park who hails from Southern Thailand. The Thai Boat Noodle is unique to Thailand and one of the most interesting flavored noodles in the country. You can easily recognize a Thai Boat Noodle shop or street food vendor in a shop house by the little paddle boat that is used to display all the condiments and to put the stove of boiling hot soup. 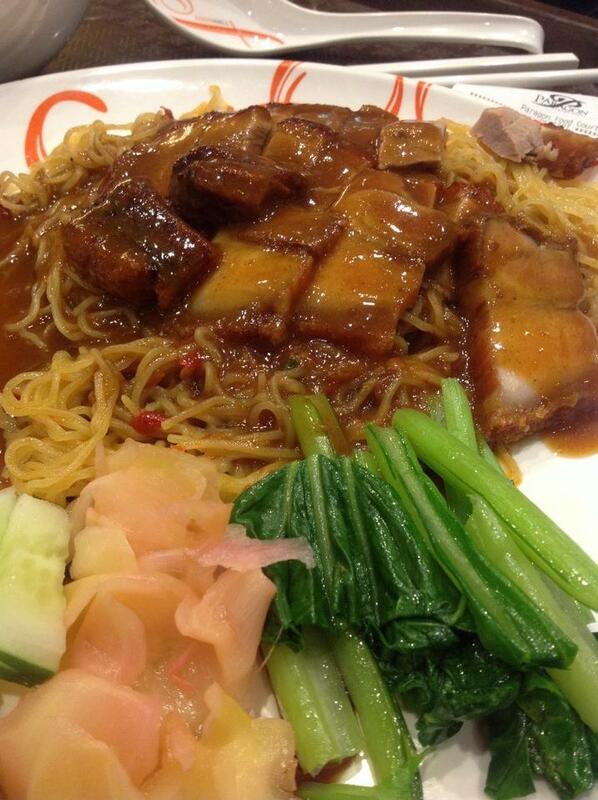 The noodles you can choose from are rice vermicelli (sen mee), fine rice noodle (sen lek) or thick rice noodle (sen yai). What is so special about this noodle is that the soup is mixed with fresh chicken or pig blood in small quantities when the soup is very hot to give the signature dark red hue as the blood is cooked in the hot soup. Condiments that accompany the noodles are slivers of pork, pork meat balls, morning glory vegetables and a side of deep fried pig lard and rind. The Thai Boat Noodles are thesignature noodles of Thailand besides the Pad Thai. One of the most famous places you can eat this noodle is near the canal or “khlong” a little off the Victory Monument BTS skytrain. One bowls is THB12 a bowl but be aware it is a very small bowl and an average person eats about 3 to 4 bowls! Trying street food is an adventure like no other and you can choose to try the “safe” versions of Thai street food or go all out to experience the wonderful aromas and taste of the genuine man-on-the-street versions as you discover the diversity of sights, sounds and taste of Thailand. This is not limited to only in Bangkok as Thai street food is available anywhere in the country even in small villages to the big cities. The Thai culinary adventure is only just beginning as you get your first taste of Thai street food which will keep you coming back for more to discover not just the taste but also the history behind each dish you try. Enjoy discovering Thailand as I did and still do every day!